The 75th Armenian Men’s Championship and 70th Armenian Women’s Championship were held from 12-21st January at the Central Chess Club “Tigran Petrosian” in Yerevan. Both events were 10-player round robins. In the men’s section the talented GM Karen Grigoryan claimed the title with 6,0/9 points. 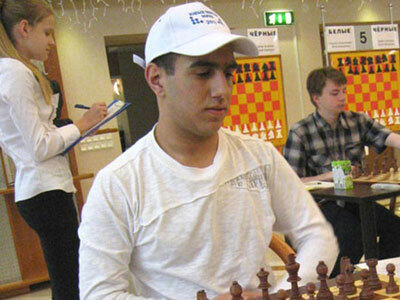 Grigoryan won four games and lost only to second-placed rising star Arman Mikaelyan, who also won a GM-norm. Last year champion GM Tigran Kotanjian surprisingly finished last with only 2 points. In the women’s section Susanna Gaboyan emerged champion with 7,0/9 points, staying half a point clear of WFM Maria Gevorgyan.